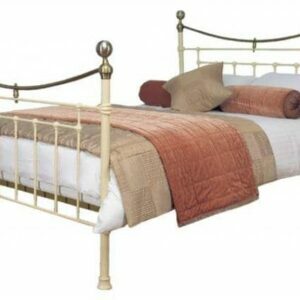 Specialised beds retailer catering for for all types of beds. 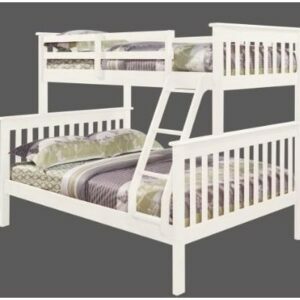 Range includes memory foam beds, wood beds, beds with storage, white beds and day beds. If you are a romantic your may be tempted by one of our sleigh beds or four poster beds. And best of all, you will be pleasantly surprised by our prices which are among the cheapest around. 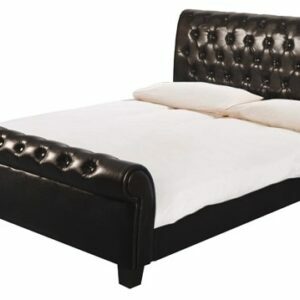 For fast delivery, beds can be ordered online. 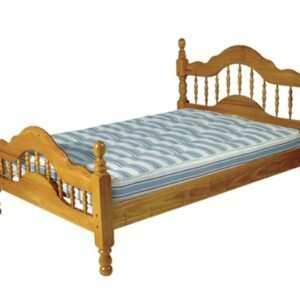 We have a showroom in Virginia Co Cavan where there is always a large selection of beds on view.